memorabilia is located. Souvenirs can be purchased at the museum after the tour. The James Brown Family Historical Tour will be open to the public beginning on Saturday February 27, 2016 and will run once per day on Saturdays from 11:00am to 12:45pm year round. Reservations are made by calling 803-640-2090 and must be made at least 24 hours in advance. The James Brown Family Historical Tour is available for private bookings and group rates. For information: www.jamesbrownfamilyfdn.org or 803-640-2090. 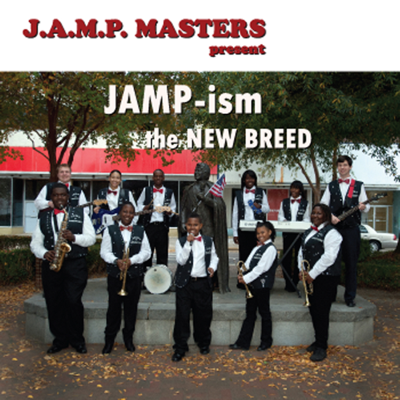 "Music students from Brown Family Children Foundation perform on FOX 5 Morning News"
Rev Al Sharpton visits Jamp!